Summer months can be incredibly hot and we are all tempted to turn on the AC and leave it on the entire day in order to have a cool bedroom, especially if the AC is in the living room. 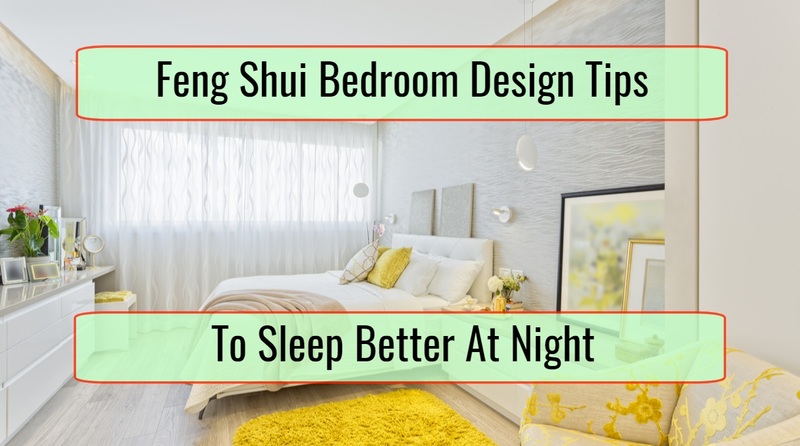 However, this strategy can be pretty expensive and there are a lot of design tips for keeping the bedroom cool in summer you can try in order to avoid having a high electricity bill. 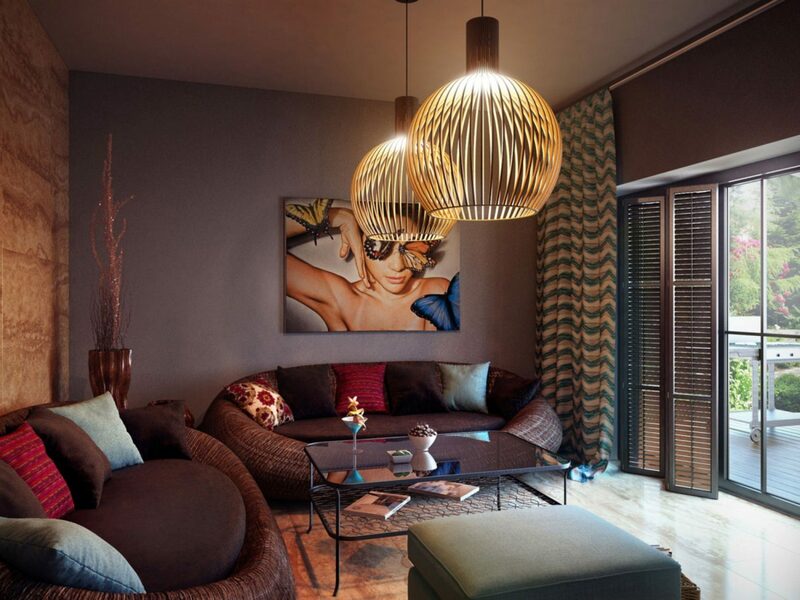 The trick here is to make some design and décor changes that are not only extra simple but also very effective. The simplest trick for keeping the bedroom cool in the summer is to replace normal curtains with blackout curtains. 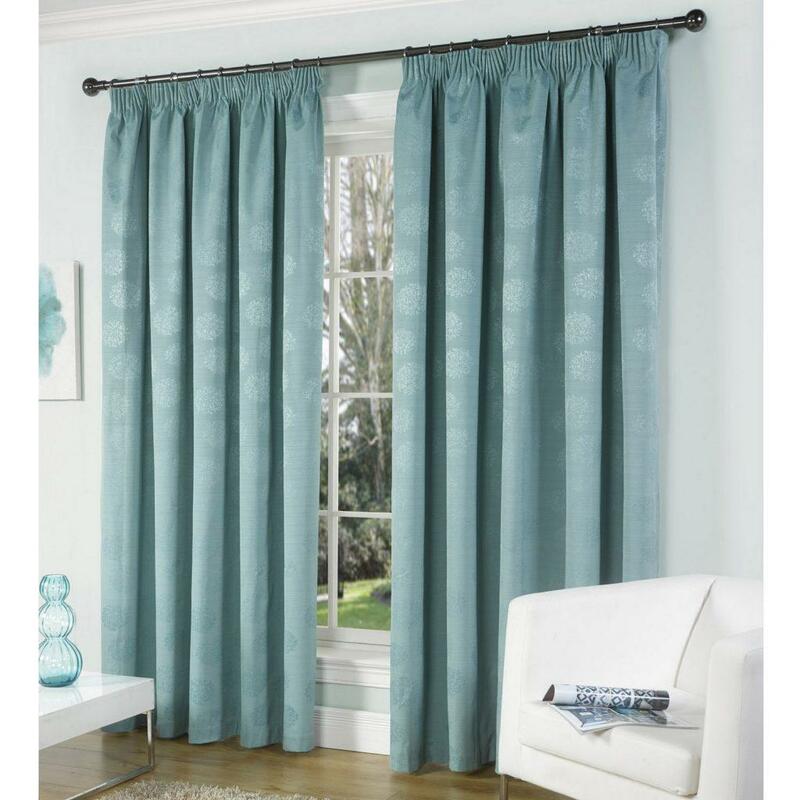 This specific type of curtains absorbs heat during the day and they also block the light. Blackout curtains are also great for those who struggle with various sleep issues. Sleeping in complete darkness allows people to have restful sleeps by enabling the body to produce enough melatonin. If you are not a fan of blackout curtains, you can always install external blinds that will keep the unwanted sunlight and heat out. External blinds are pretty common in Europe and Australia but not that common in North America so if you live there and you cannot find external blinds or they are way over your budget, you can try shutters. 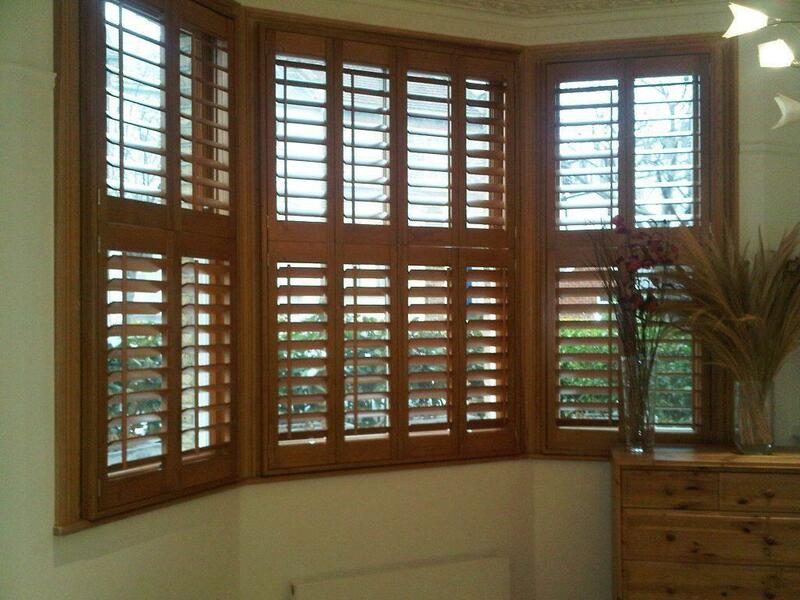 Shutters are a great device that can keep the sunlight out while providing enough ventilation in the house. They are also very easy to install and they come in a variety of shades and designs that will look like a great addition to your house. Having an AC in the bedroom is not very common since the noise and cold air can cause sleeping problems. 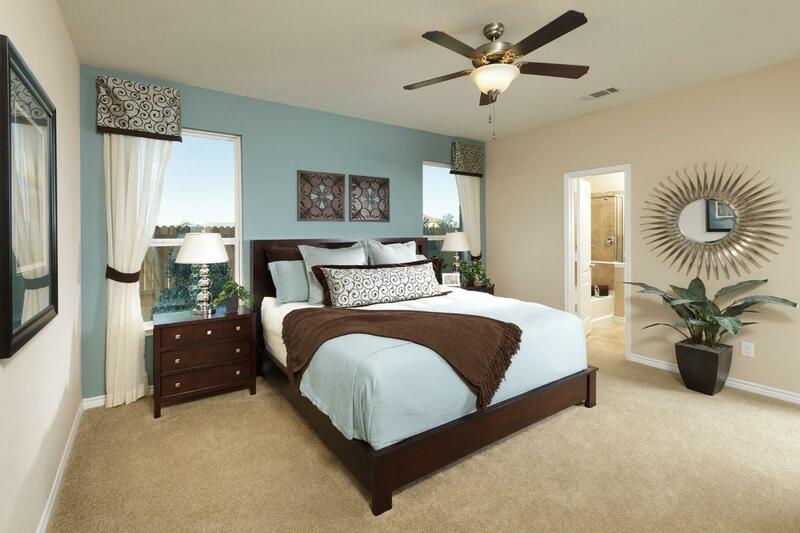 However, a fan can be pretty silent so you should definitely consider installing a ceiling fan in the bedroom. Another great trick to keep the bedroom cool is to place a bowl of ice underneath the fan or in front of it if you do not have a ceiling fan. This DIY will fill the bedroom with cool waves. Switching from a memory foam mattress to a latex foam mattress is probably the easiest way to keep your bed cool during summer. The latex foam mattresses are more breathable than memory foam mattresses and therefore cooler. Bedding changes are a nice way to keep the bedroom design fresh by incorporating seasonal elements in the bedroom. Deep red and gold hues are great for fall beddings, red and green shades are perfect for a winter-ready bedroom while summer and spring require some fresh colors for the beddings. Sure, changing the colors won’t change the temperature in the bedroom but switching materials can make the bed cooler during summer. Choose fabrics that do not hold up heat, such as cotton. Also, you can change your traditional pillows with buckwheat pillows since they do not conduct heat like synthetic pillows.